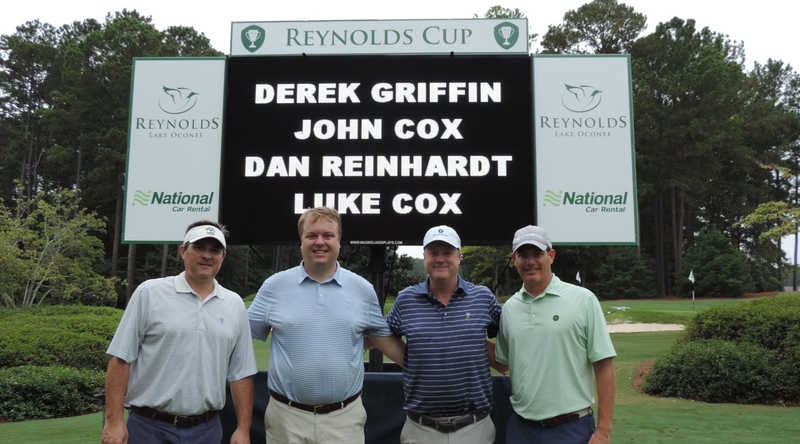 The Reynolds Cup presented by National Car Rental, is a golf tournament and experience created for leaders in business who appreciate the competition of the game, sprinkled with moments of fellowship in a relaxed setting among the Georgia pines and peaceful waters at Reynolds Lake Oconee where luxury merges with Southern hospitality. 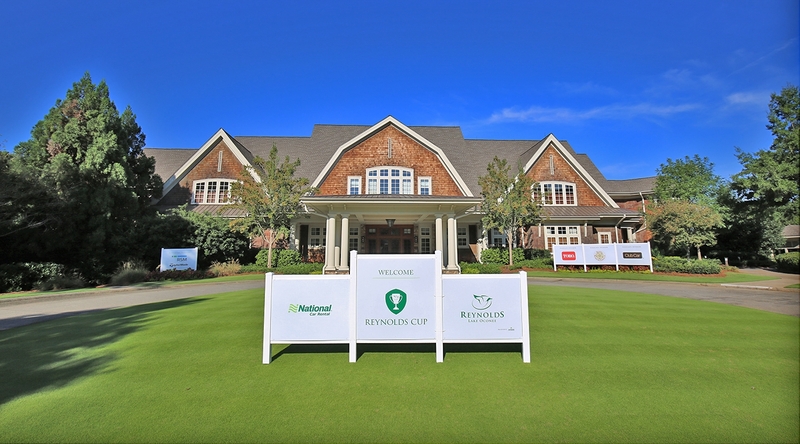 Created to be a one-of-a-kind experience, Reynolds Cup participants will indulge in world-class golf on The Oconee course, spend evenings enjoying meals crafted at the hands of a Certified Master Chef and conversations with new-found friends, all before retiring to luxury accommodations at The Ritz-Carlton. 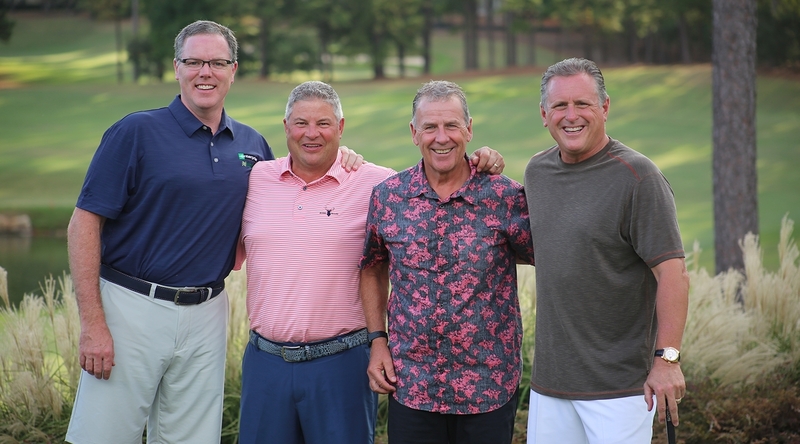 Scheduled for October 1st – 4th, the 36-hole tournament is limited to 40 two-person teams with scoring based on a Stableford Best Ball format. 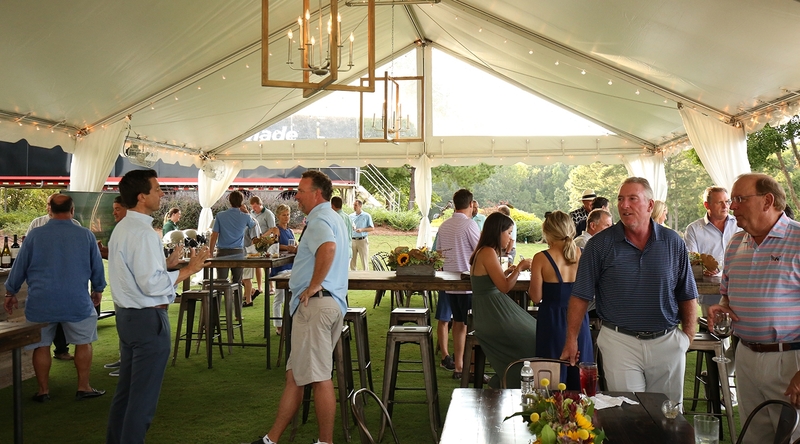 All two-person teams who enter the Reynolds Cup will receive three nights at The Ritz-Carlton Reynolds, Lake Oconee, an exclusive player gift package, practice and tournament rounds at The Oconee course, and all dining, drinks & entertainment included. 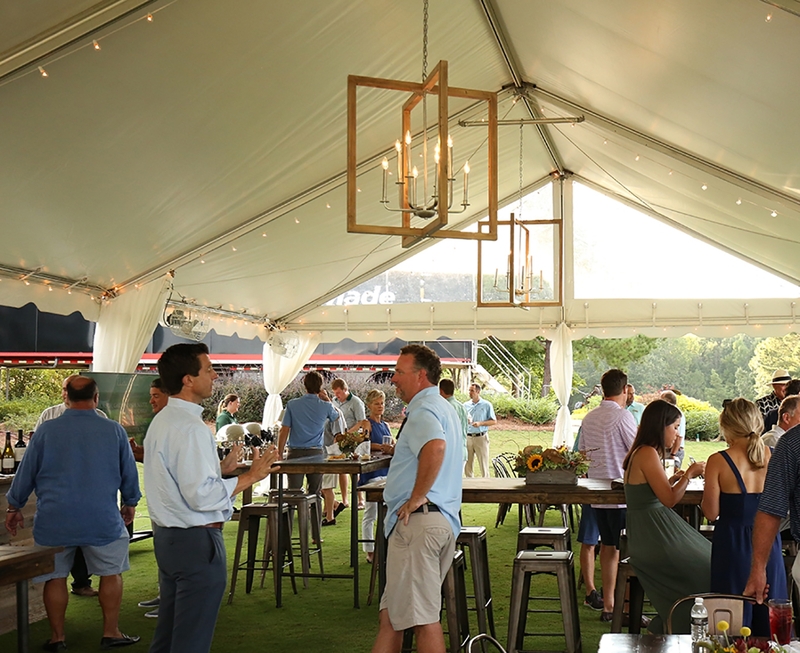 Accompanying Guest packages are also available for non-golfers and will include special events during the day and all of the nightly entertainment and dining. 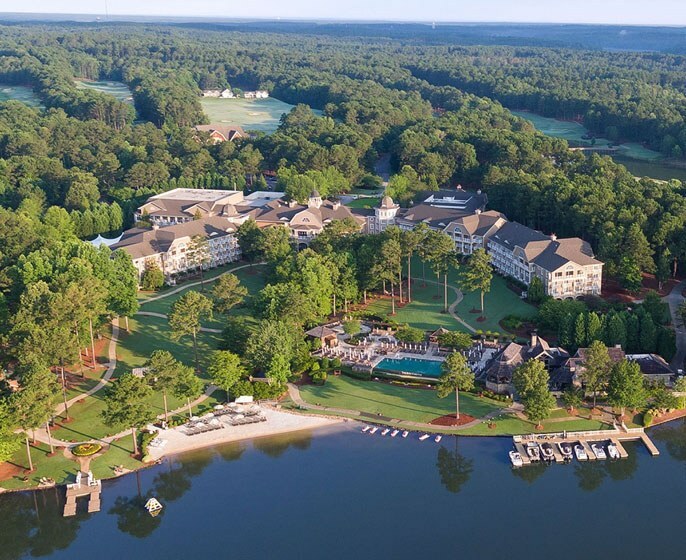 Located lakefront in the center of our community, The Ritz-Carlton Reynolds, Lake Oconee – one of the country's most stunning lake resorts – offers Reynolds Cup guests a refined yet relaxed ambience in an environment of casual elegance and attentive service. 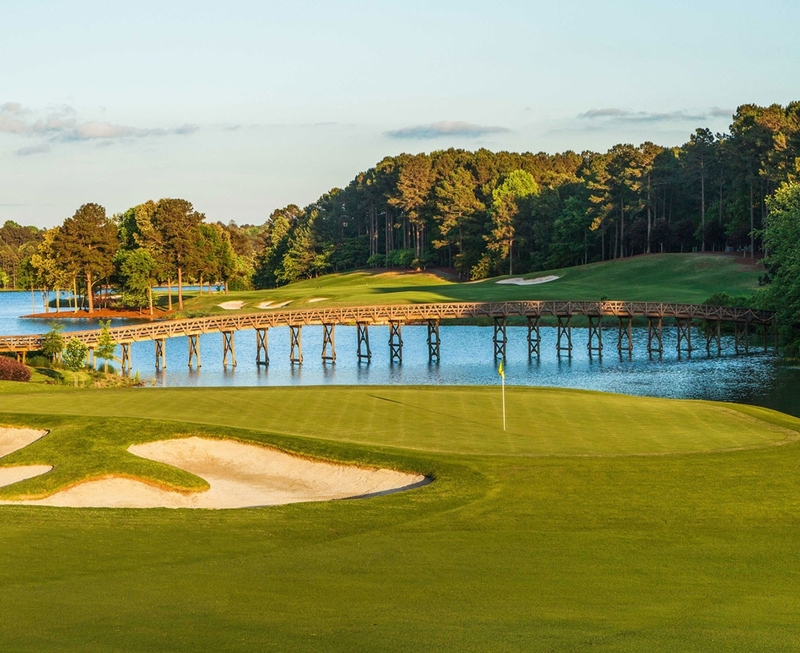 Voted one of the Top-100 Courses you can play by GOLF Magazine, this Rees Jones design is a true risk/reward layout. 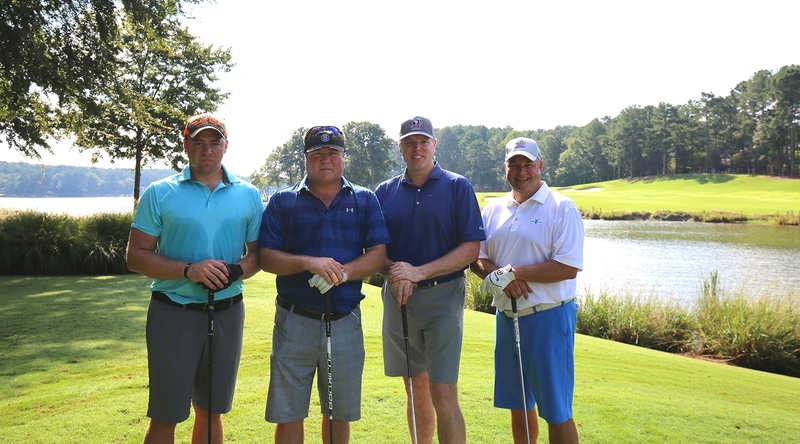 The Oconee course offers inspiring lake views while presenting options to play shots over inlets of Lake Oconee or carry corners of tree-lined doglegs. 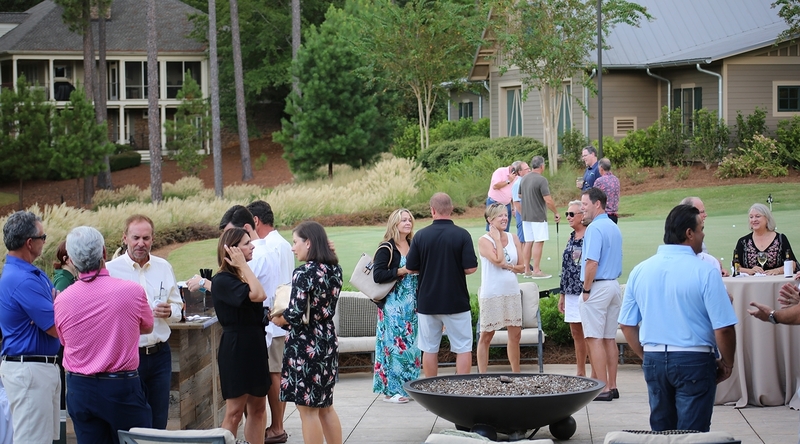 With all nightly entertainment, dining and drinks included, the evening events give participants a chance to gather and reflect on their day on the golf course, soak in their surroundings and enjoy the camaraderie of new-found friends. 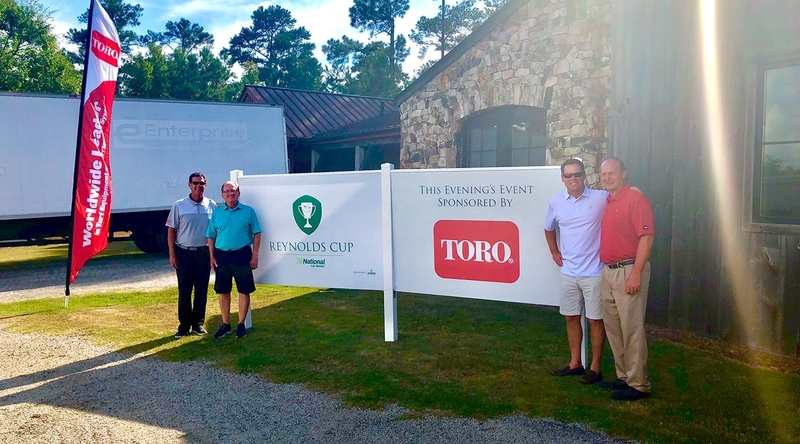 Sponsorships for Reynolds Cup 2019 are still available. 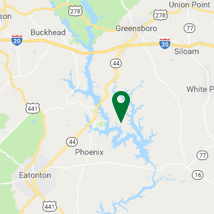 For further information, please click here. 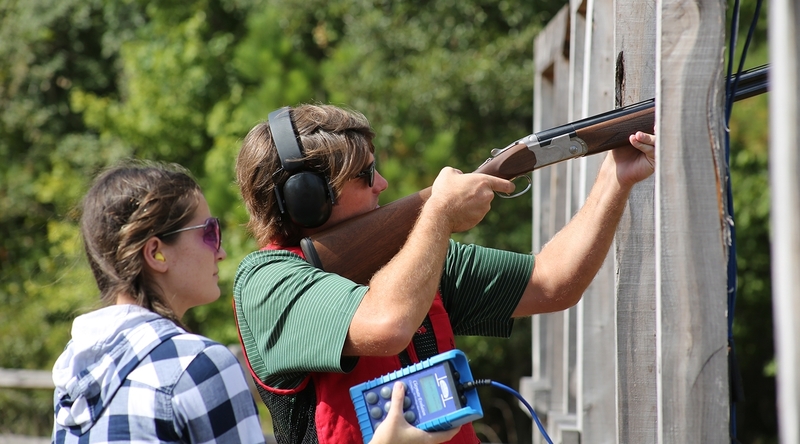 If you’re interested in registering for or sponsoring this event, please fill in the form below and someone will be in contact with you shortly. 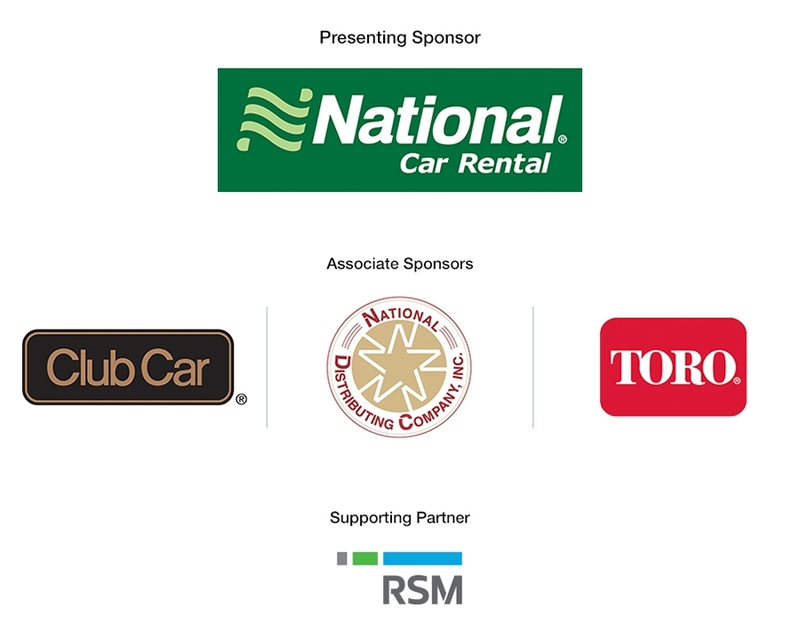 Interested in receiving sponsorship information?